The 22nd annual conference will be held at the same location as last year. 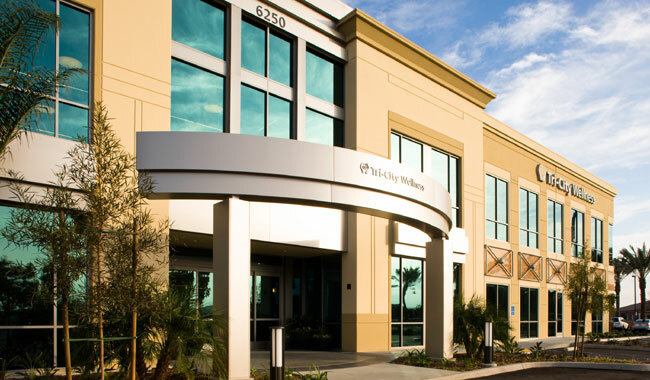 The location is at Tri-City Wellness Center located in Carlsbad California. This is the longest running conference in the world on Combat Stress and considered by many to be the Gold Standard. People attend and present from all over the world. While attending the conference, all facilities at the Tri-City Wellness will be available for free use by all participants and instructors. This is one of the premier Wellness Centers in the country. Approximately 36 CEU's will also be available for all participants and instructors will not be charged for attending any and all classes given and receive CEU's.� If you are interested, please email me or call if you want to discuss the conference.